The life of a car is an interesting story, or at least it can be if the vehicle has real appeal. In general a car is bought brand new, it slowly loses value over the years and is then scrapped. This is the fate of the majority of cars, but not all of them. Some cars strike a chord with people and their appeal remains throughout the years and the decades. Enthusiasts invest time, effort and money in these machines to keep them in great condition and after some years these vehicles fall into the classic car category. Classic cars have a huge fan base. 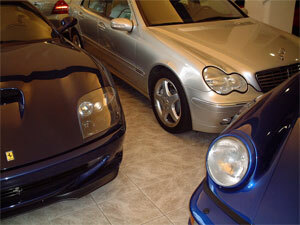 These cars have charisma and rarity and this appeals to a lot of people. The value of such motors remains and can even grow over time, so it can be prudent to invest in a classic car. Whether you purchase a classic used Audi, a Jag or an MG, it can provide you with a lot of fun and a valuable asset. Here are 5 classic cars that are well worth bidding for if you come across one at an appealing price. For a classic example of French design and engineering, you will struggle to find anything better than the Citroen DS. 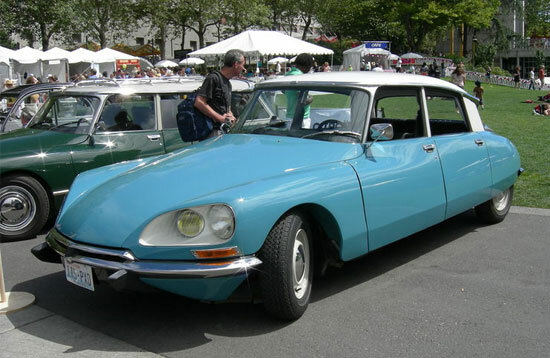 Several DS models were built during the 60s and 70s and they were used by the French police for some years. This car is redolent of romance and charm, and the smooth curves outline a car which – in terms of style – beats today’s well into submission. 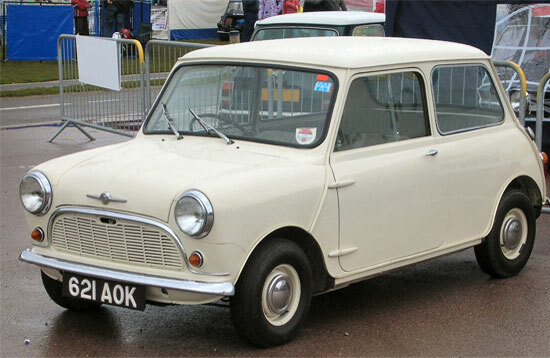 As Mini Coopers become increasingly rare their value continues to grow, which is good news for investors. This iconic midget motor will always look great and as long as The Italian Job remains one of the most famous British films of all time, the Mini will remain one of Britain’s best loved cars. Coopers are still quite affordable in comparison to other classic cars too, so keep your eyes open for a great investment opportunity. If you would like to invest in an utterly beautiful classic sports car then this is the one you need. 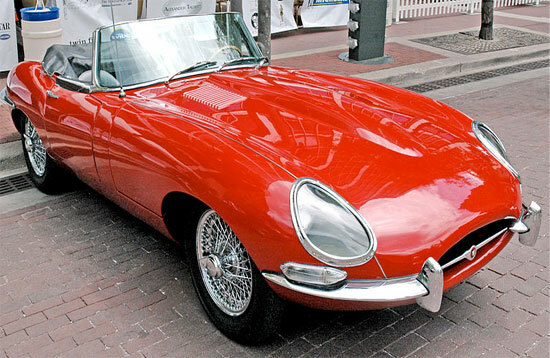 Throughout the 60s and 70s the E Type was the car to own, and in classic car circles not much has changed. Prices can get rather high for this motor but it is truly stunning and will retain its value if kept in good condition. This is a slightly lesser known classic car but one look and you will want it. 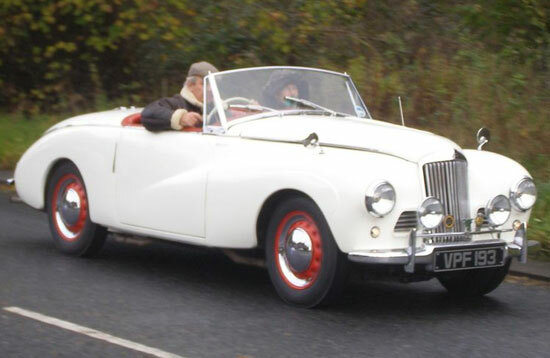 The Sunbeam is an early 60s sports model and is often available as a soft-top. Imagine cruising along a country lane in the summer with the roof off. With this car you can and it is much less expensive than an E Type and many other classic automobiles. 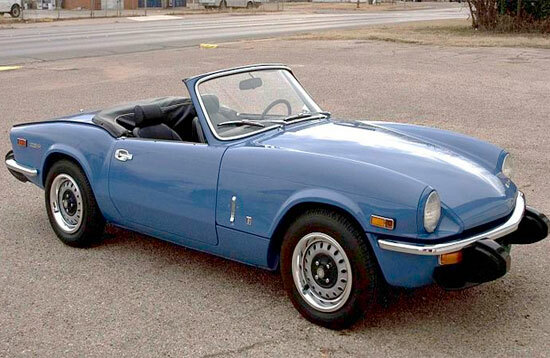 This is another affordable classic sports car that is relatively widely available right now. For as little as £1000 you can pick up a Spitfire, which you can enjoy out on the road and its value will appreciate too. There are plenty of classic cars out there to invest in, so do some research and see what you can find. Perhaps the next chapter in the life of that classic Mini or Jag will include you.